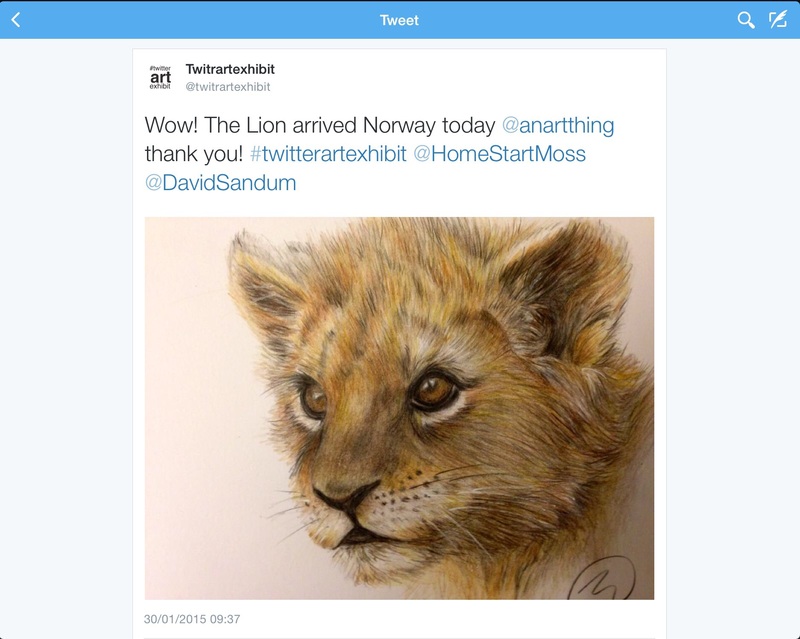 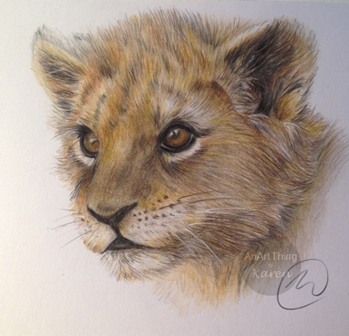 I had confirmation this morning that my drawing of ‘Lion Cub’ has arrived safely in Moss, Norway for the Twitter Art Exhibition to be held in March, with 100% of the proceeds from the sale of the postcards to go to charity Home-Start. 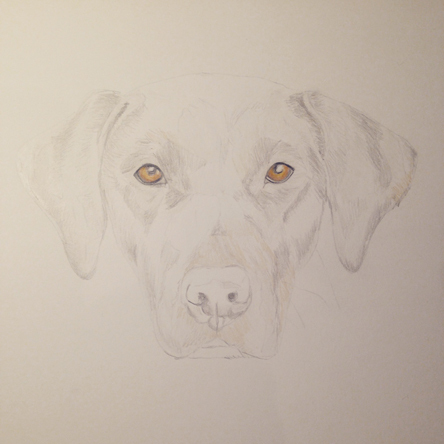 Here’s the first work in progress of a new drawing. 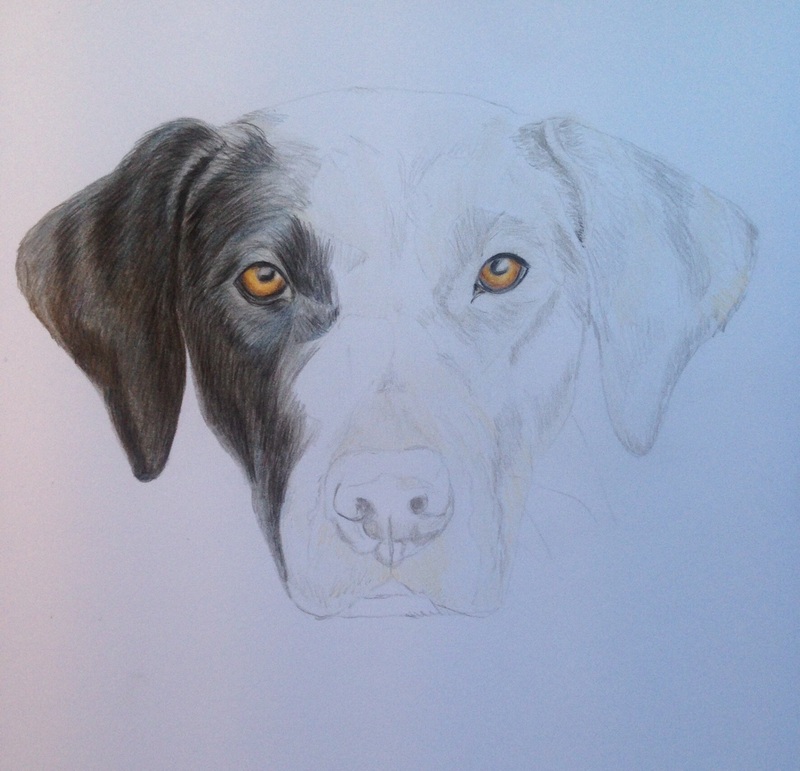 As always, the polychromos are out on the Bristol Board paper.